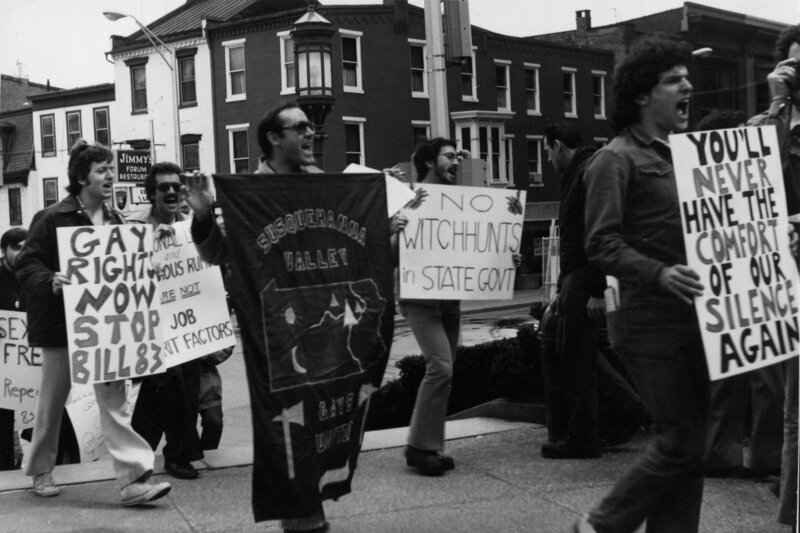 First gay rights march in Harrisburg protesting proposed anti-gay legislation in 1977. Photo by Bari Lee Weaver. 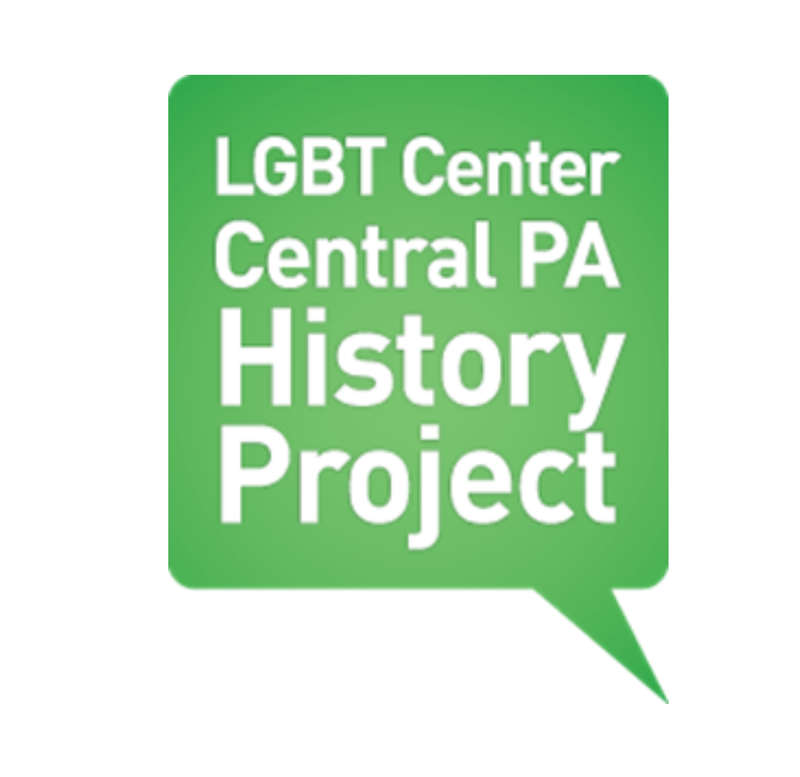 The History Project engages people in discovering stories of extraordinary lives of LGBTQ+ people of Central PA, through their oral histories and material culture. 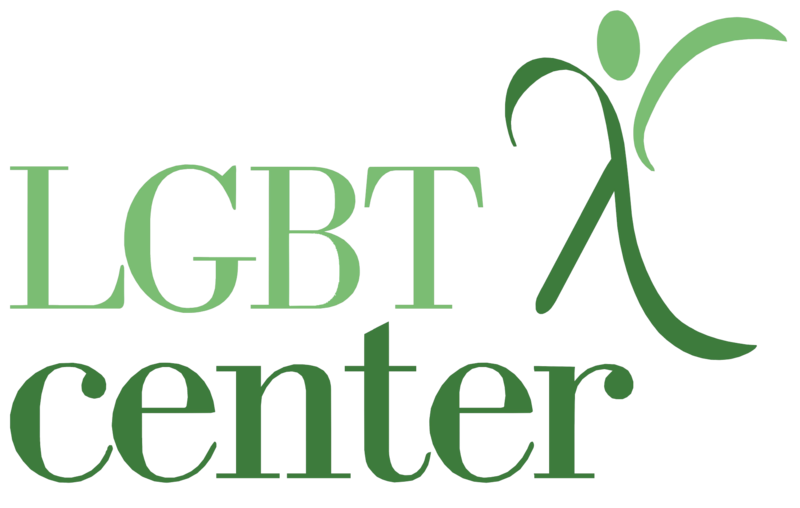 The History Project began in August 2012 as an initiative of the LGBT Center of Central PA. Since then, it has seen rapid growth in activity and interest in the Central PA community. A partnership was developed with the Dickinson College Archives and Special Collections to serve as the repository of the History Project collection of oral history interviews, archival documents and artifacts. In 2014, the History Project won the prestigious J. Franklin Jameson Archival Advocacy Award from the Society of American Archivists.